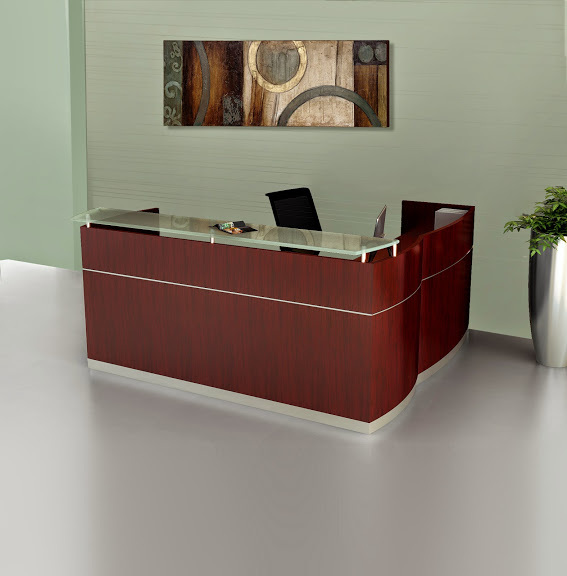 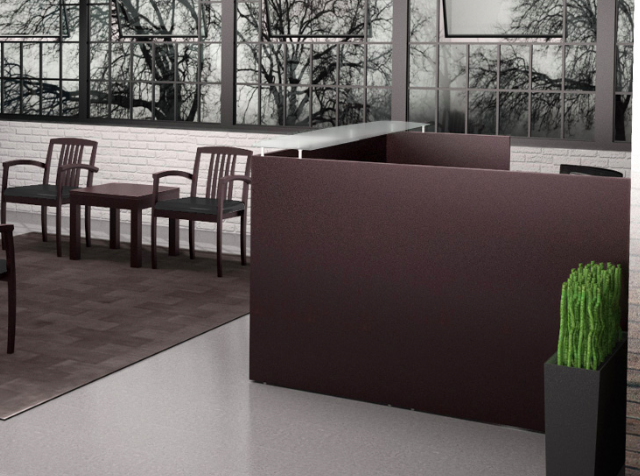 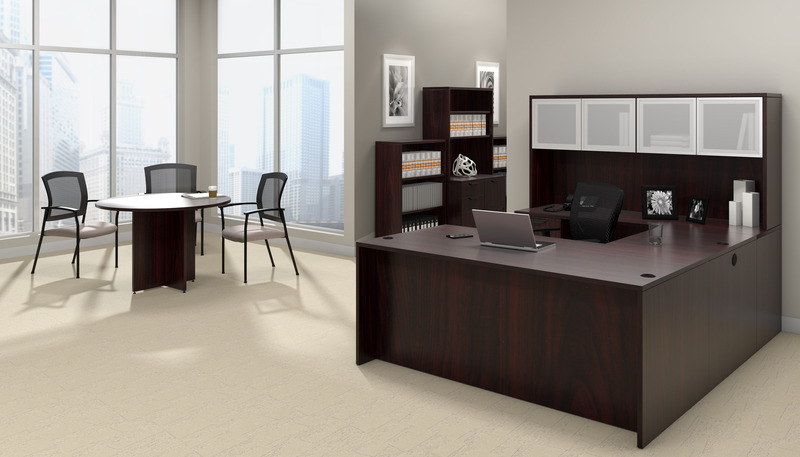 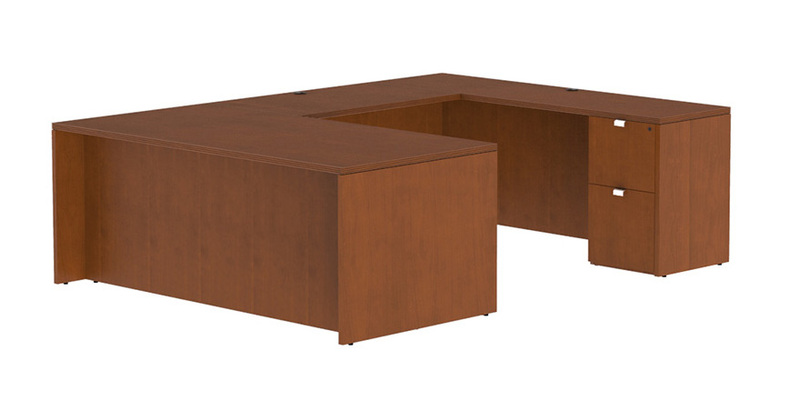 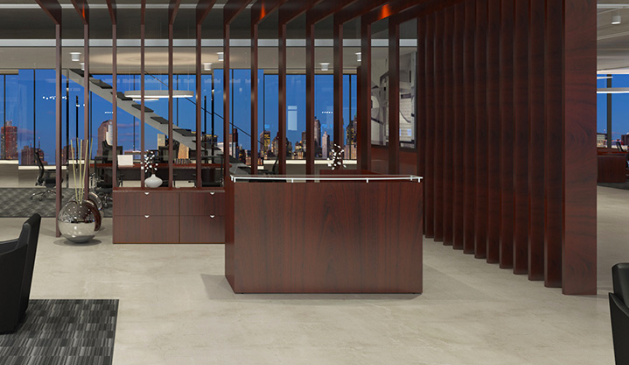 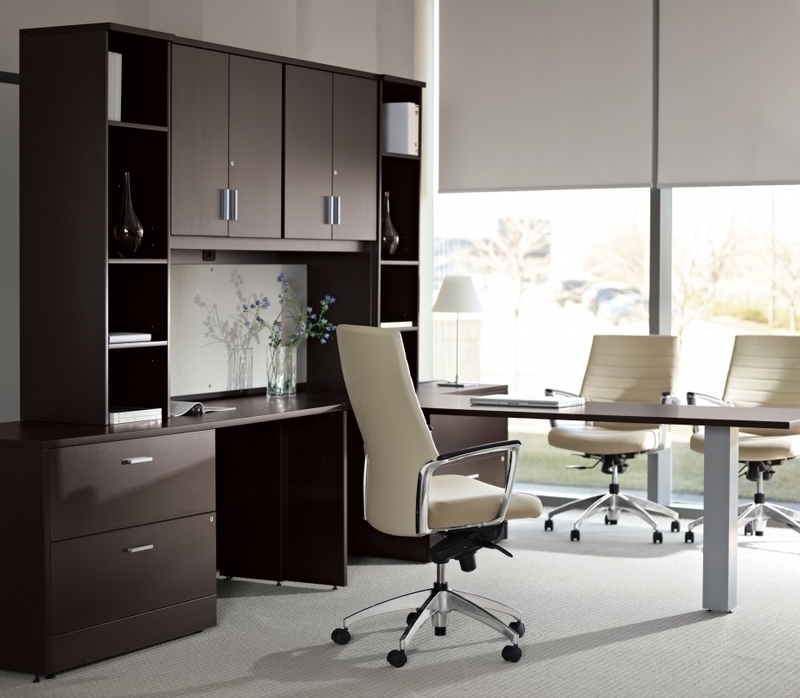 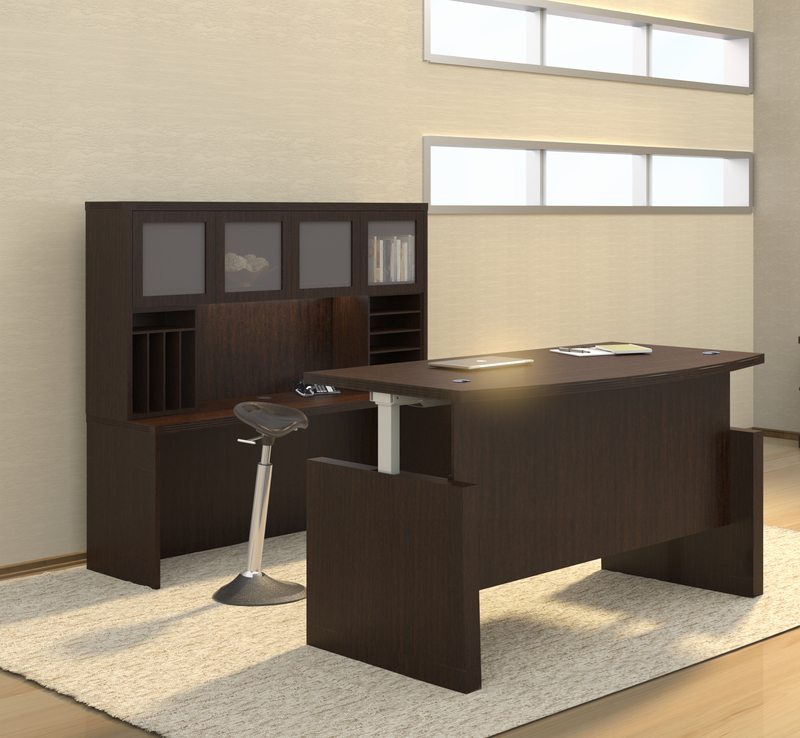 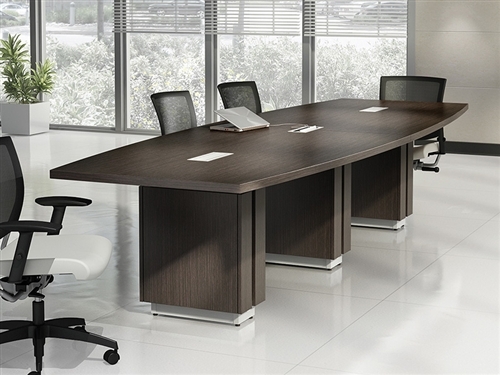 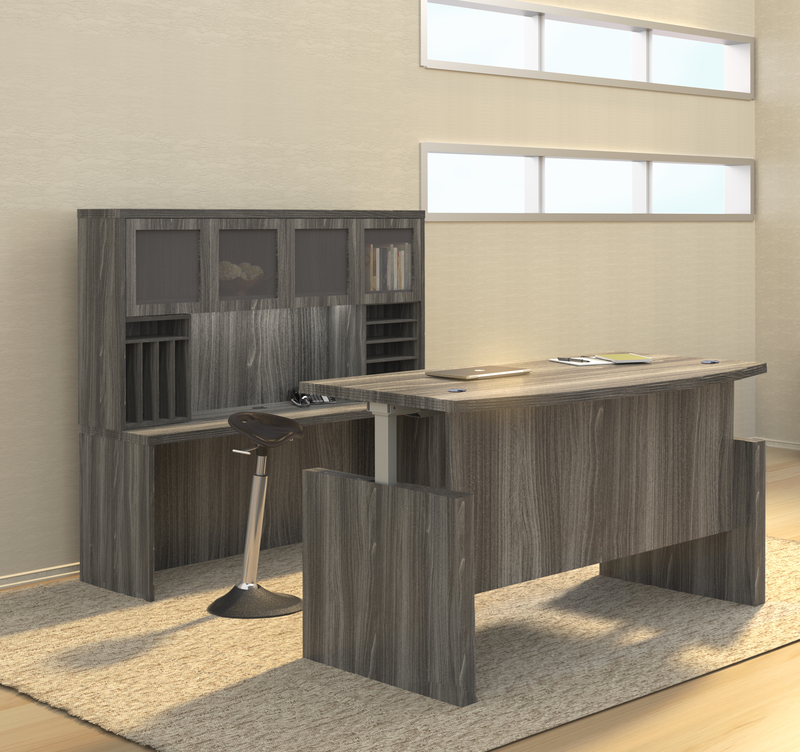 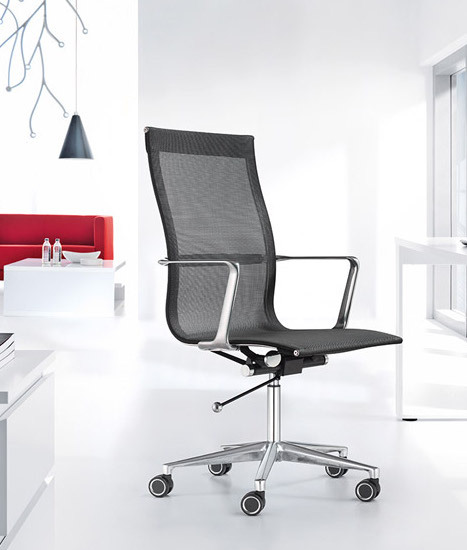 The office furniture from the Cherryman Jade collection is perfect for upscale executive interiors. 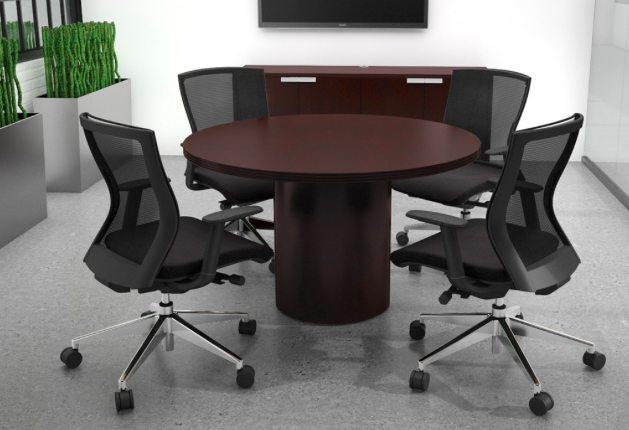 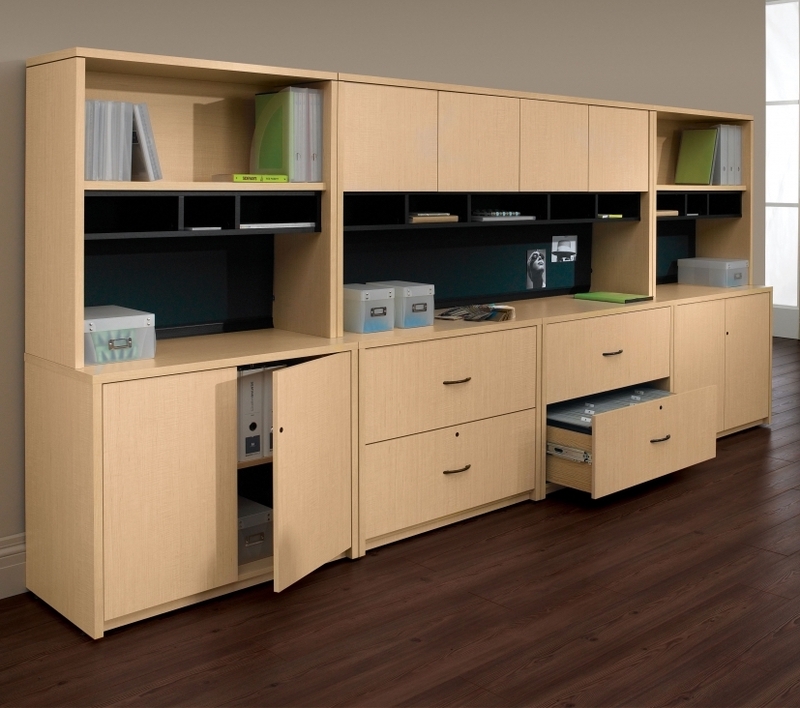 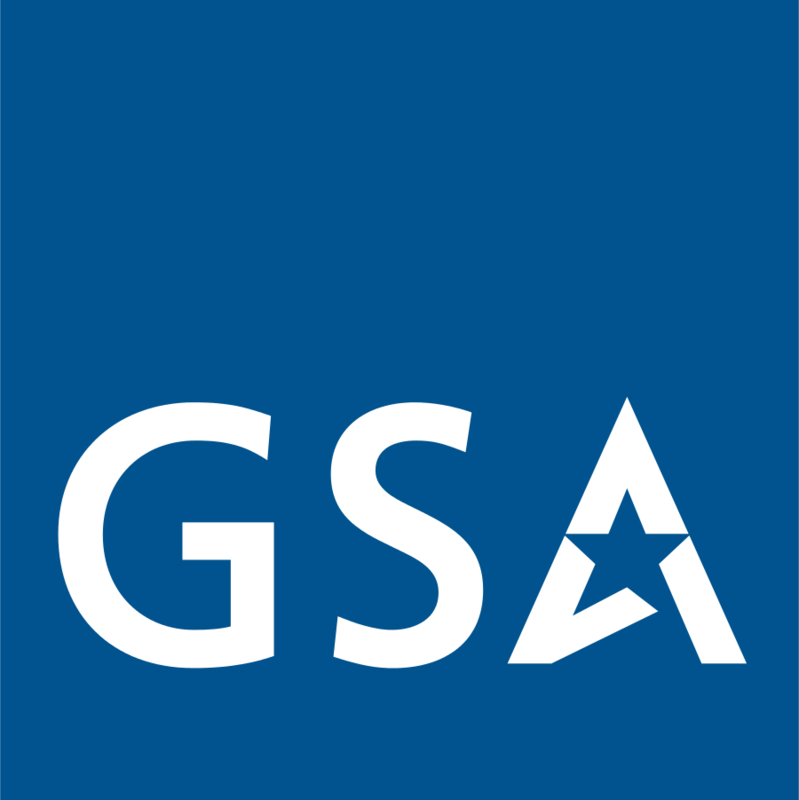 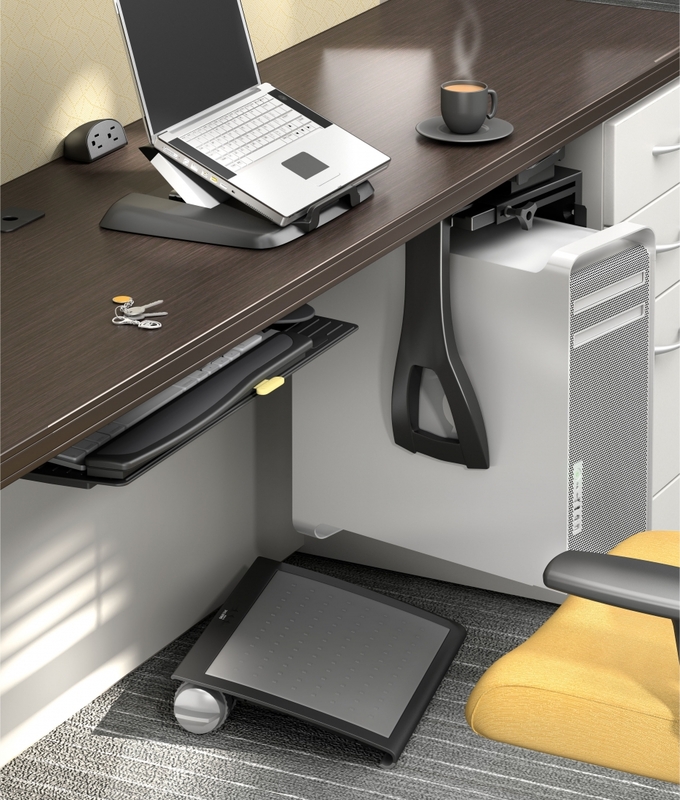 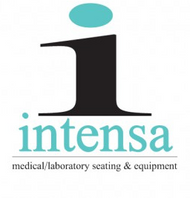 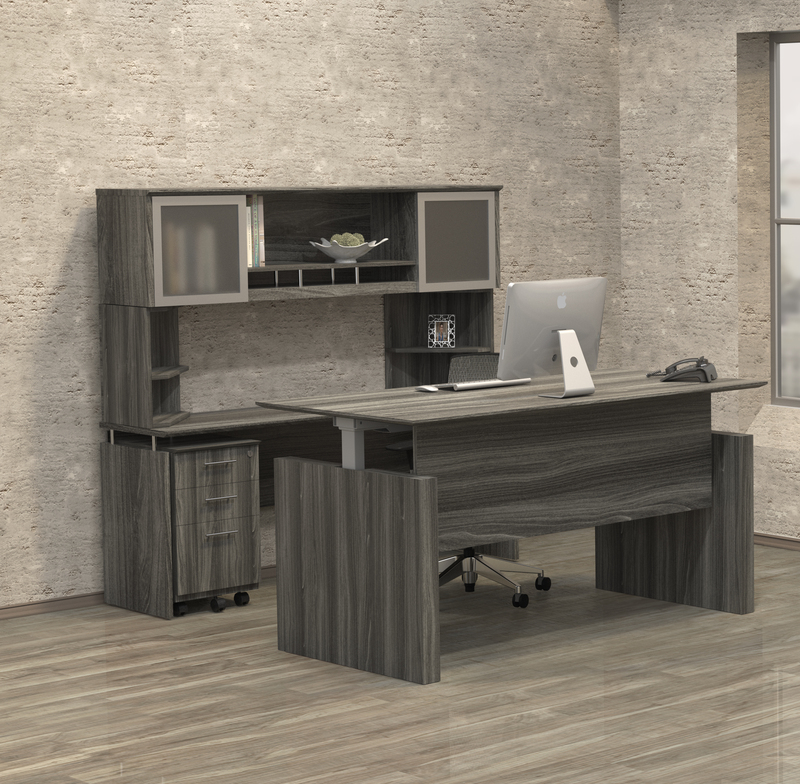 This full service line offers reversible workstations, guest reception stations, fashionable storage components, and full sized conference room tables. 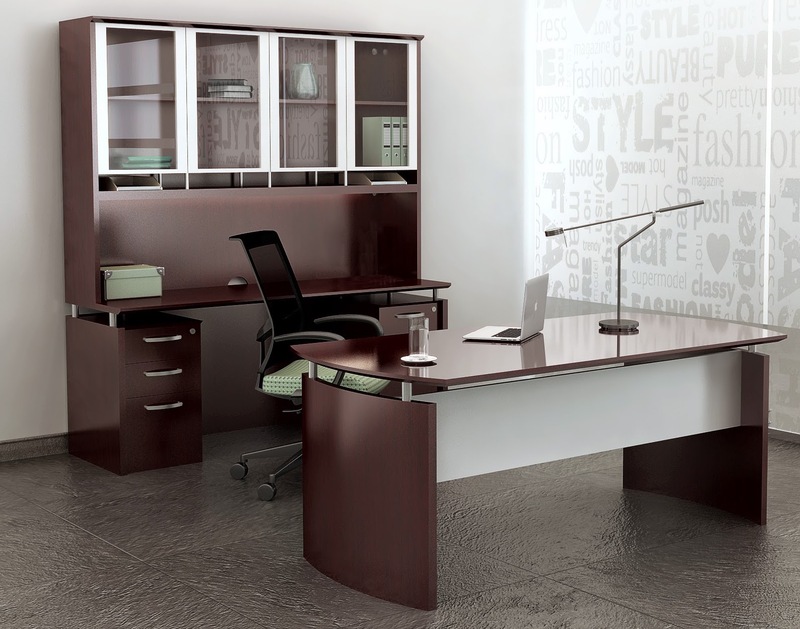 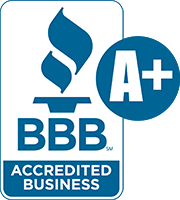 Jade furniture is backed by a 10 year manufacturer's warranty. 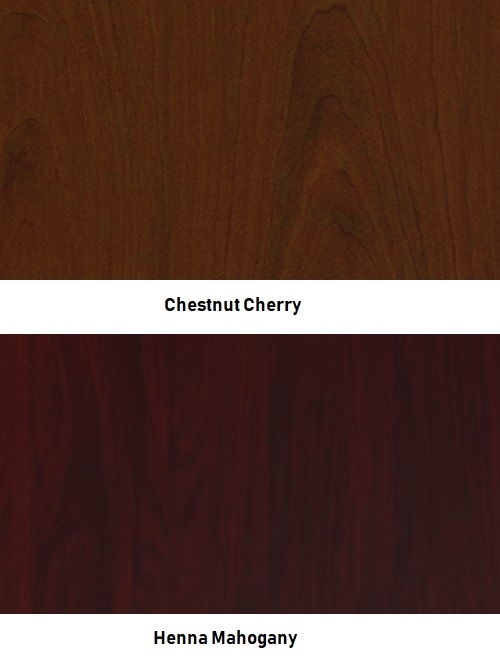 Choose from cherry and mahogany finish options.